Decorated to match your fixture. Single and double plates with various configurations available. Contemporary and traditional styles. Single swith plates, $50, double $65. Add a note to your order which ones you need. White. 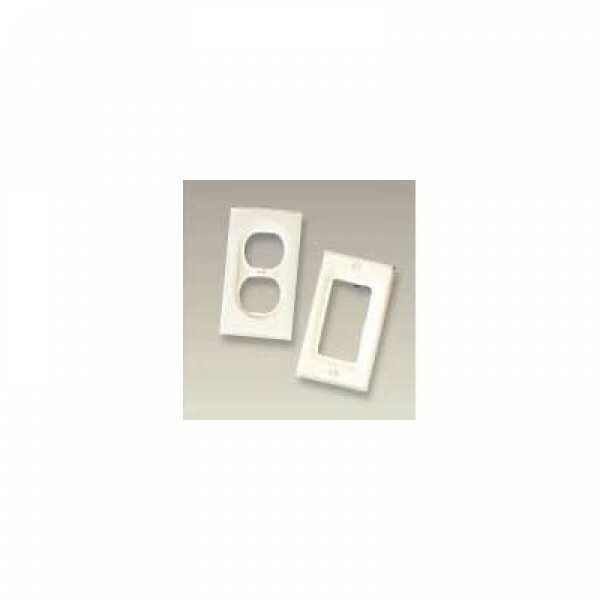 We can obtain biscuit color switch plates. Contact us for options and pricing.